I have searched online for a step by step instruction on log shipping for TED encrypted SQL Server database, but could not find one. Here I put together what I have done on a project. Any comments or questions are welcome. 1. Create file shares on primary and secondary database for log shipping. 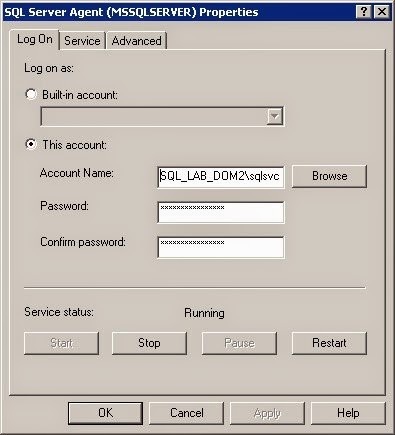 (1) Create a service account in your Active Directory or as a local account on the primary server. Add that account to the folder's security permissions with change and read permissions. (2) Add the same account to the share permissions as well. 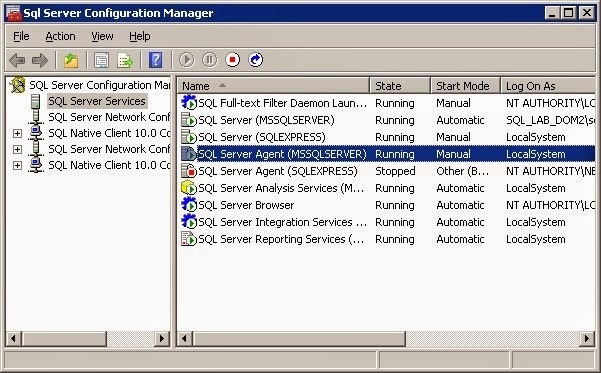 (3) Add the permissions on the log destination folder on the secondary server. --After switching back to full recovery model, make a full backup of the database. ALTER DATABASE [DBName] SET ENCRYPTION OFF --> user database. DROP DATABASE ENCRYPTION KEY --> user database. DROP MASTER KEY --> master database. -- Create the server certificate.